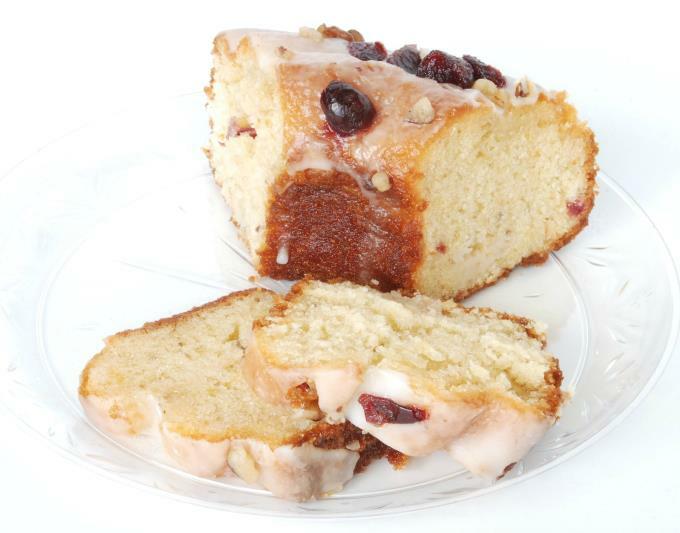 Which pound cake is your favorite – orange cranberry, lemon, carrot, or sour cream? 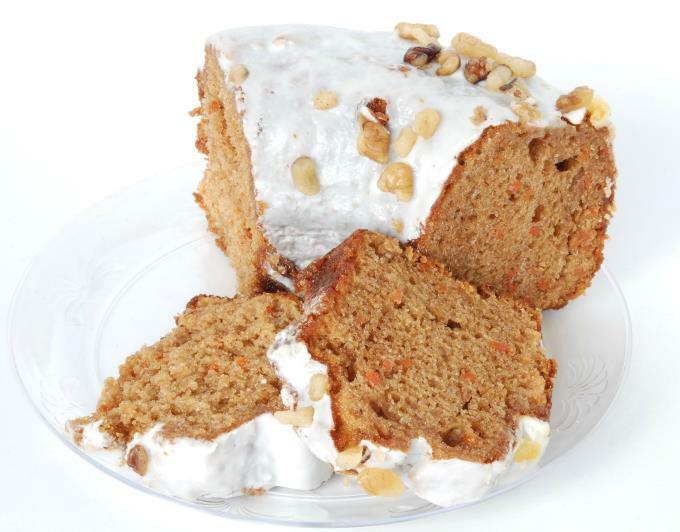 Do you like the zing of lemon or spices in the carrot cake? They were all very moist – that’s for sure. With this variety pack you get TWO pounds of cake. AND you get to try four different kinds. I recommend cutting them with a straight edge knife, to get the best slices. 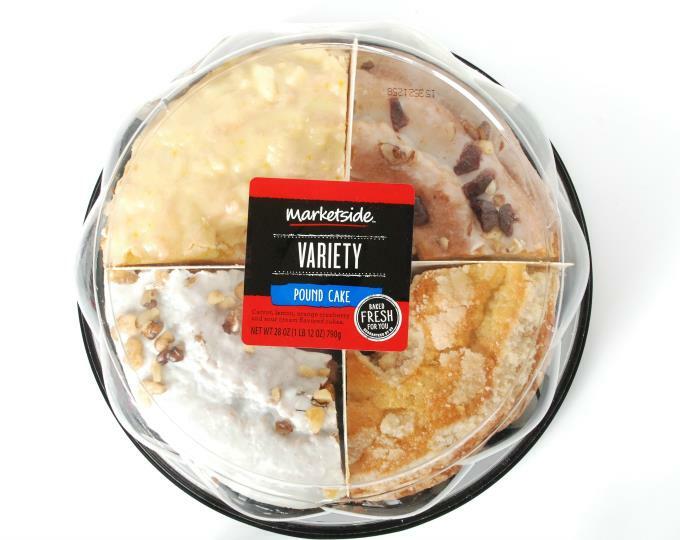 Who knew they made variety packs for pound cakes – where you could try more than one? And… who knew they were so good? We do now. This beautiful pound cake tied for winner. It was very flavorful. The cake had flecks of cranberry and orange zest in it. The glaze had a perfect sweetness to match the cake. It had plump cranberries and a few walnuts on top. The taste with the cake and glaze was perfection. My tasting buddy and I sparred over the crumbs. We wanted MORE. The lemon also tied for winner. 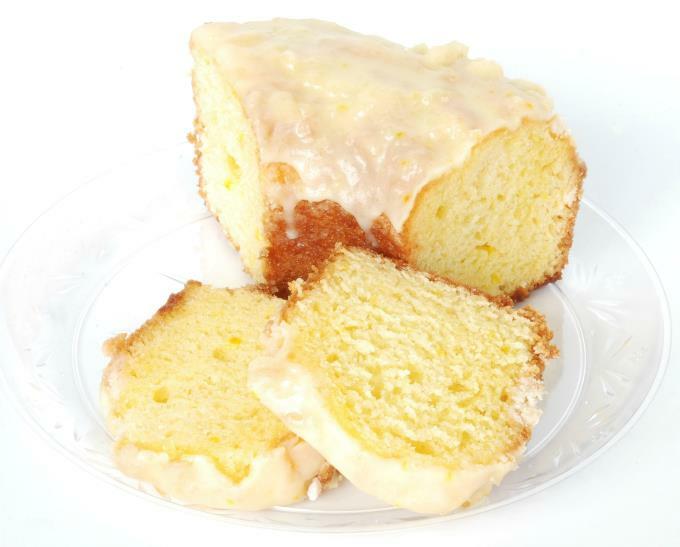 It tastes like “your grandmother’s” lemon pound cake. 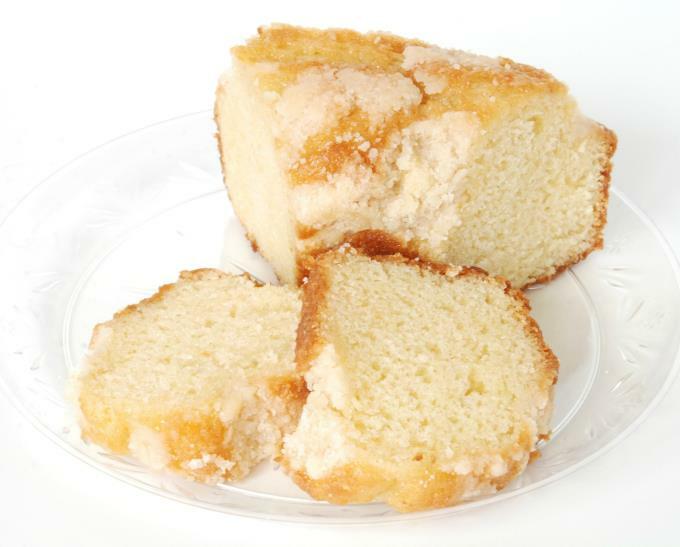 If you attempt to bake a lemon pound cake, you want it to taste like this. You definitely get that punch of lemon, but it’s just the right amount. There are flecks of lemon zest throughout. It has a nice yellow color. The glaze was right there with the same lemon flavor. I could hear the crunch of the sugar crystals. It had a nice thick layer of glaze. Soooo good. The carrot cake was also good and came in second place. You can taste a traditional carrot cake and all of its spices. There are flecks of bright carrots in it. There is a nice balance of carrot and spices and cake. The vanilla glaze (I’m going to guess, cream cheese) really brought it up a notch. It was sprinkled with a good amount of walnuts (which my kids picked off). We wanted more. This cake was good, but it tasted like any other vanilla cake. It was a “plain Jane” compared to the others. There was no glaze. The “crumble” on top had the crunch of sugar but was soft. And, it didn’t have much flavor. 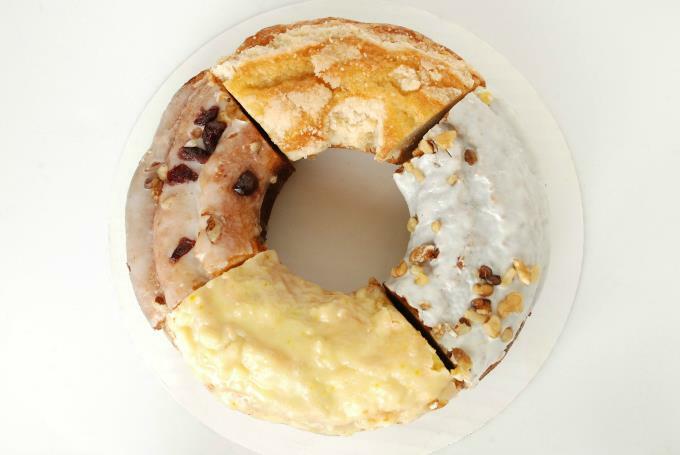 So, try these pound cakes – you’ll enjoy the variety. It’s a great way to taste the cakes, before you commit to buy a whole one.